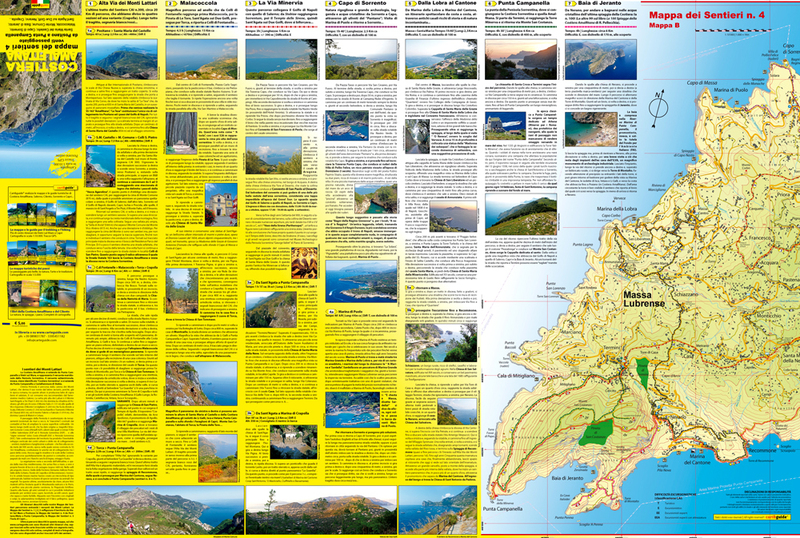 Download and buy the best hiking maps of the Amalfi coast, walking map of the Path of the Gods. 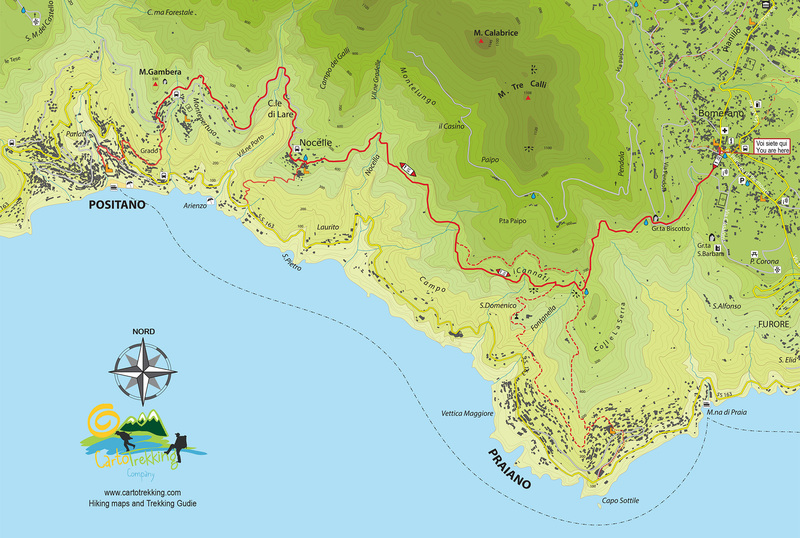 Cartotrekking works constantly to create and provide detailed and always updated hiking maps of the Amalfi Coast. 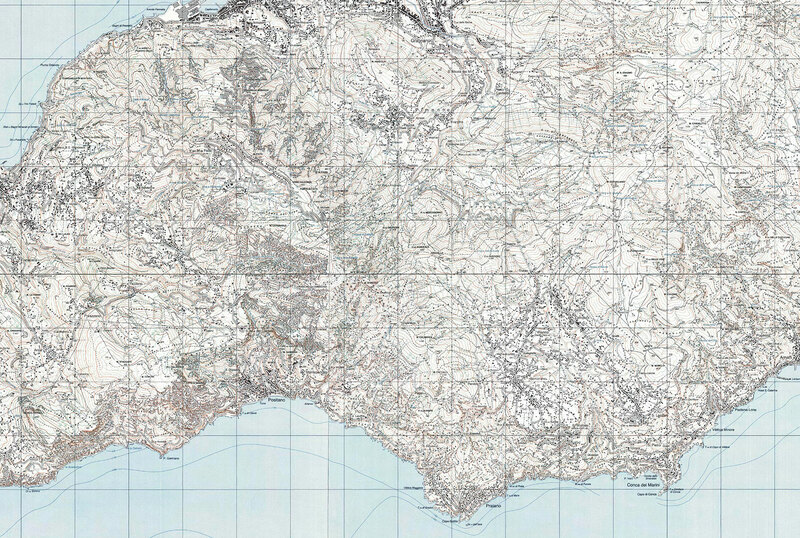 In collaboration with the local publishing house specializing in creating highly detailed tourist maps of the Amalfi Coast, the trail maps of Lattari, Capri, Sorrento, Sorrentine Peninsula, Agerola and Monte Faito: Six maps, scale 1: 10,000. | Contact us by mail and receive a set of maps of the necklace Carte & Guide. Here you can find the best walking maps, download map of the walk of the gods or order and buy updated and detailed maps for hiking in this area, following clear details and descriptions! 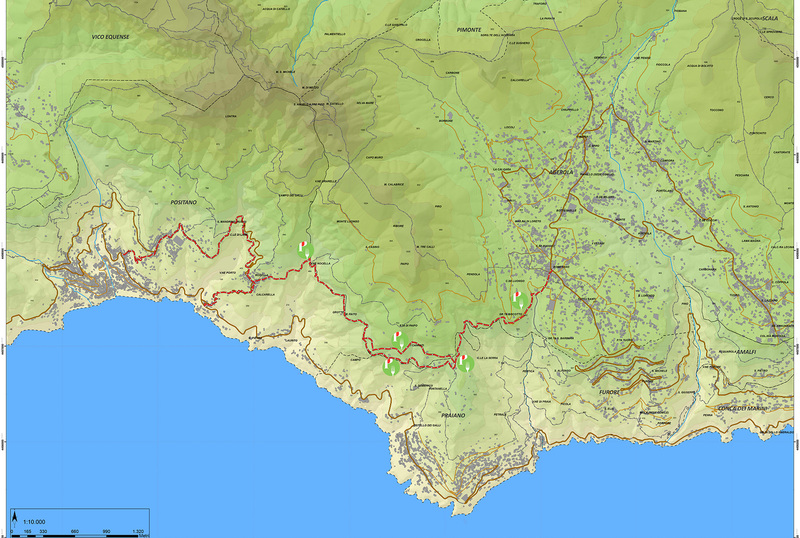 Five high detailed maps of all the area of Amalfi Coast, Sorrento Peninsula and Capri Island, scale 1:10.000, with updated desrciptions of the main trails on the back. Request a single map of paths listed in the “Hiking” section, in PDF high resolution. Professional throughout the trail network of Sorrento and the Amalfi Coast! Cartotrekking creates custom maps for companies, organizations and individuals. Cartographers experts, we provide highly customized maps, tailor your itinerary created! Do you need our walking maps?